• Do not hesitate to contact us if you are concerned with your child’s access to sound at any time. You can contact an audiologist on 0414 692 914. • If your child has an implant and you have any concerns, we can get in touch with the medical team from the First Sounds Implant program – again do not hesitate to call us on the number listed above. • We always get a few calls over weekends and public holidays when a sound processor gets lost or damaged, when extra parts are needed and if something isn’t working properly. This is exactly what our after-hours service is for! Don’t hesitate to contact us and we can direct you to the appropriate service or follow up on your request. • These long weekends are a time to hear and learn lots of new things, so we want to ensure children can hear well at this time to make the best of these new and exciting experiences. Australian Hearing (including the Cochlear Implant Support Team for spare parts) will be closed from 5pm on Thursday 18th April, re-opening on Tuesday 23rd April 2018. Emergency contacts – please add these to your mobile! 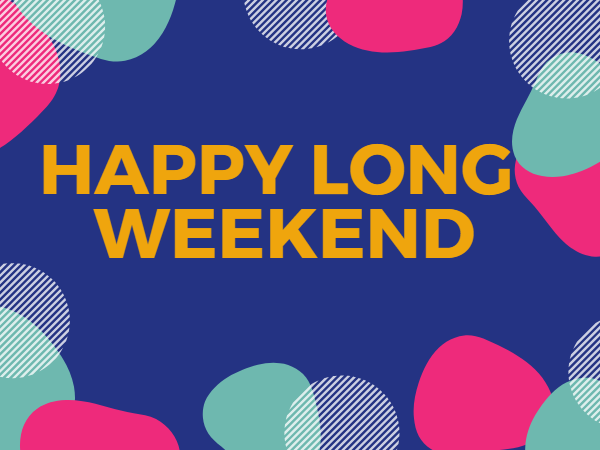 The Shepherd Centre Head Office: 1800 020 030 (The office will close for the long weekend from 5pm on Thursday 18th April and re-open at 8am Tuesday 23rd April 2018). Audiology and First Sounds Program: 0414 692 914. Parent Line: 13 20 55 (Toll free, 24 hour telephone information, counselling and referral service for all NSW parents of children aged 0 – 18 years. Operates 7 days, including public holidays). Wishing you a happy and safe long weekend – from everyone here at The Shepherd Centre!